Dream Pod 9: Venus Kickstarter Bonus Stretch Goal 07 Unlocked! Checkout the Kickstarter at the link below and make a pledge for some great sci-fi spaceship minis. 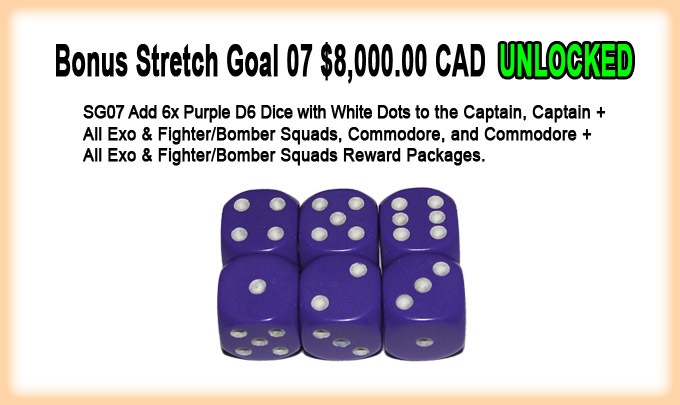 Home › Blogs › Robert Dubois's blog › Venus Kickstarter Bonus Stretch Goal 07 Unlocked!